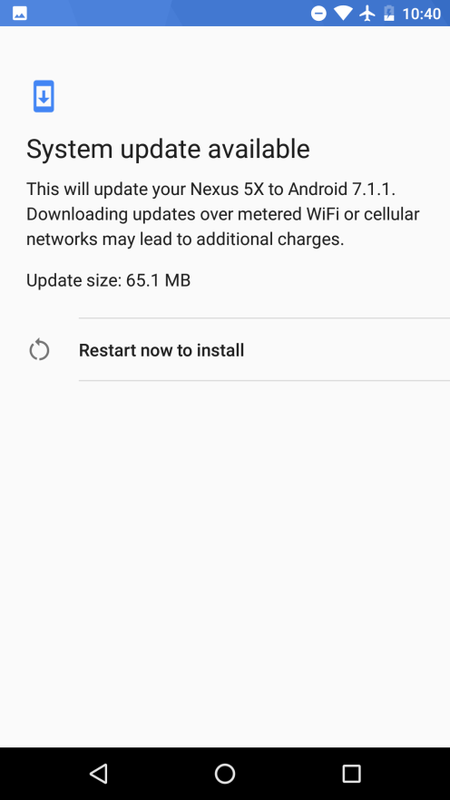 Google released Android 7.1.1 back on December 5. 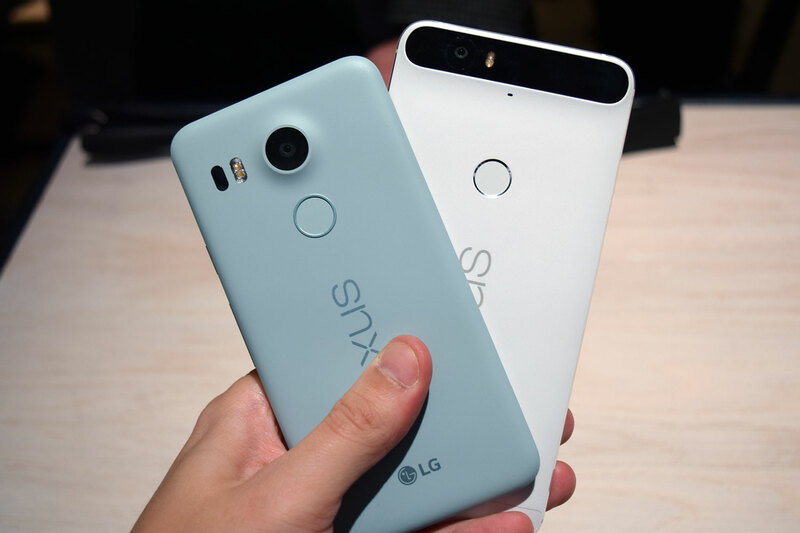 And today, that update comes to Nexus 6P and Nexus 5X devices who were opt-in for the Android Beta Program. The update is showing for most at around 65.1MB in size and should be build NMF26F. This latest update also means the 6P and 5X will be on December’s security patch and running an even cleaner or more stable version of 7.1.1 than the last beta. Other than that, not much will be new since you were already running Android 7.1.1 in beta. To check for the update, head into Settings>About>System updates.